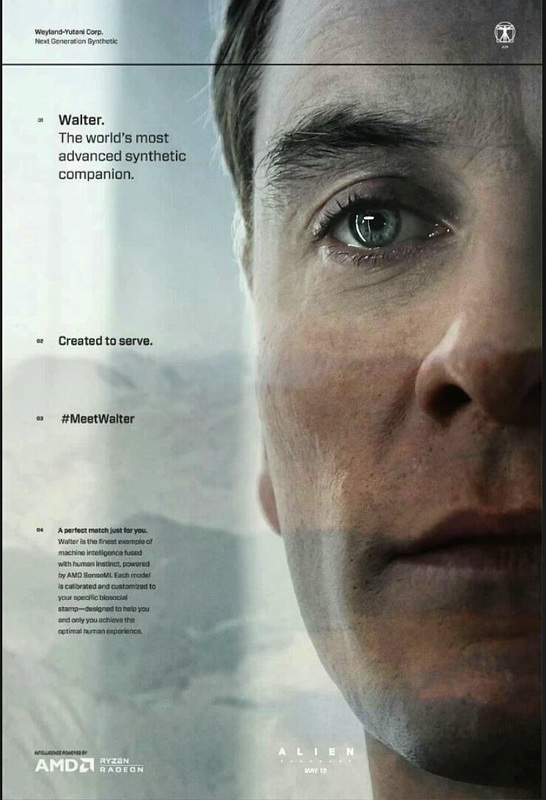 Introducing Walter, the latest synthetic by Weyland-Yutani. Walter is the world’s most advanced synthetic companion, designed to help you achieve a better human experience. Each model is individually calibrated to serve its owner’s unique set of needs and preferences. Conceived by Ridley Scott and 3AM, directed by Luke Scott, and produced by RSA Films.